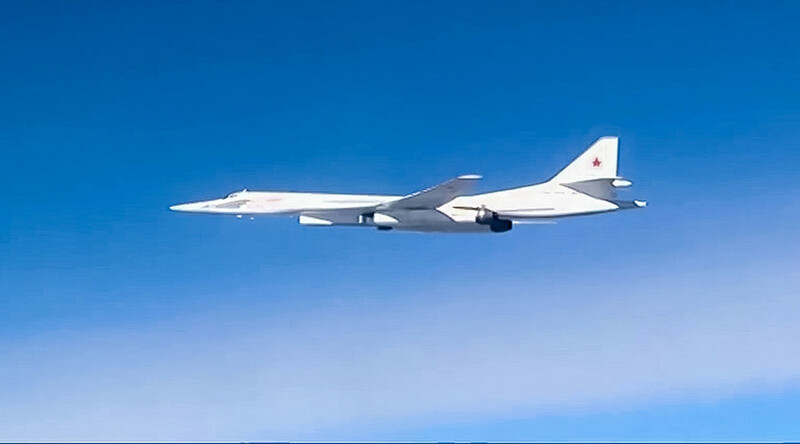 The test flight of Russia’s new Tu-160 strategic bomber was caught on camera near Kazan. 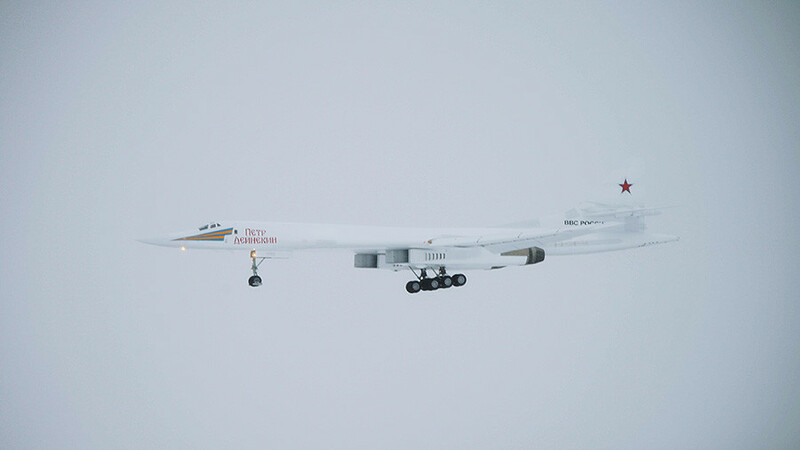 The war machine is seen darting through a milk-white snowy sky over the Russian city, flying as low as 300 meters. 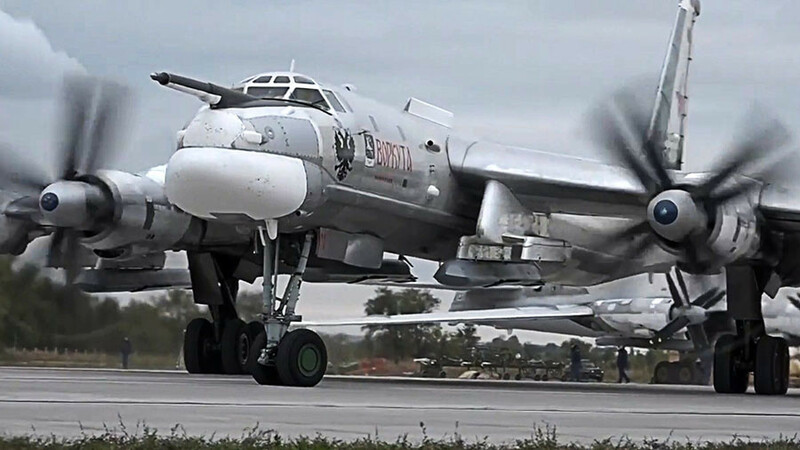 The short clip of the bomber’s flyby was published online by a news website. 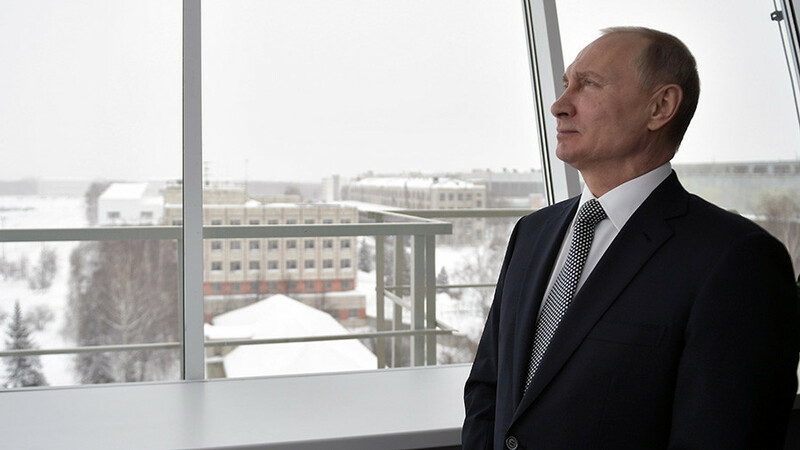 The flight was part of the trials of the aircraft, which lasted for about seven minutes and was witnessed by a delegation of senior Russian officials, headed by the president. 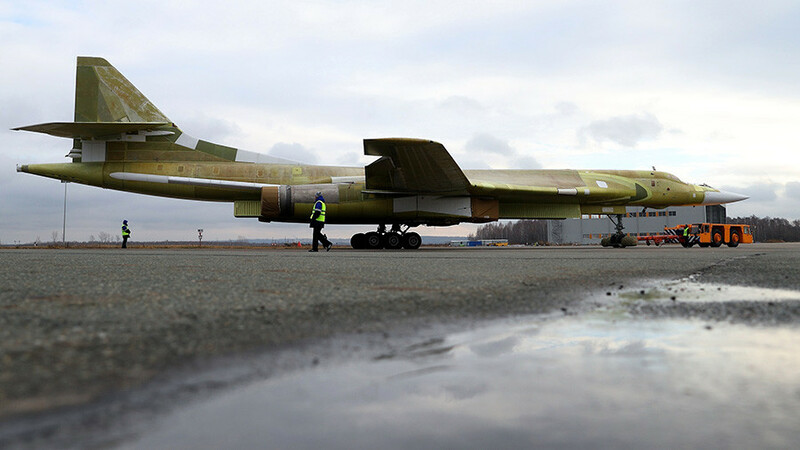 The plane was unveiled in November 2017 and will join a fleet of 16 aircraft of the same nuclear-capable design in the Russian armed forces before year’s end.